It would have been the 116th birthday of Edith Head, legendary Hollywood costume designer today. 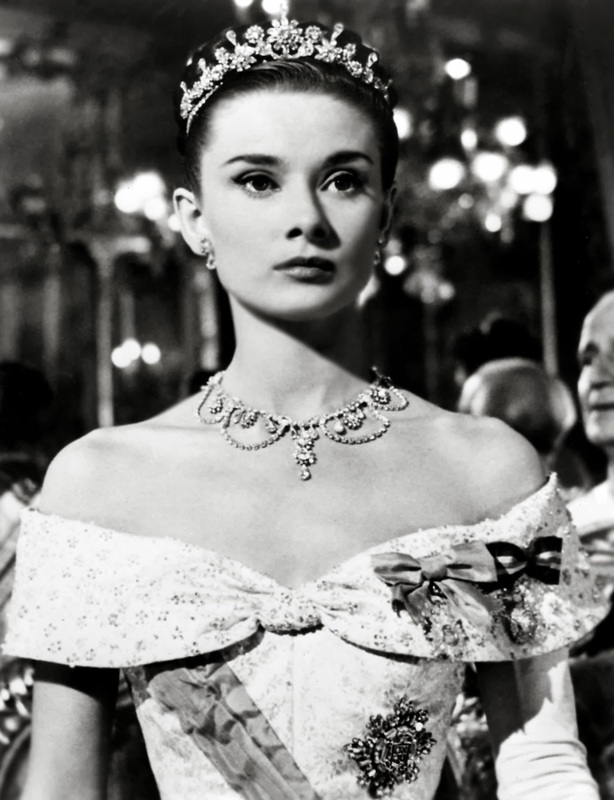 She was responsible for creating the iconic looks onscreen for movie stars like Ginger Rogers, Bette Davis, Sophia Loren, Barbara Stanwyck, Shirley MacLaine, Mae West, Grace Kelly, Audrey Hepburn, Elizabeth Taylor, and Natalie Wood. Winning 8 Academy Awards, Edith became a Hollywood icon herself. She was often requested but competing film studios by actresses who know how glamorous her work could make them look. She was immortalized as a doll by TaylorMade Dolls and was thought to be the muse for the “Edna Mode” character in Pixar’s “The Incredibles.” She was the subject of several theatrical productions. Even Google has paid tribute to her as their opening image today. 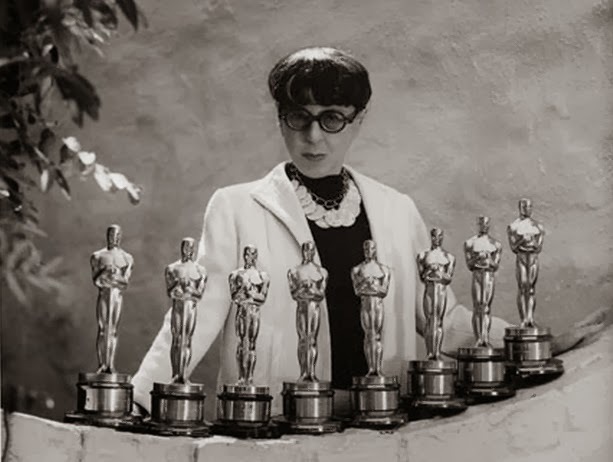 You can see her her amazing range of film contributions on Edith Head's IMDB page. 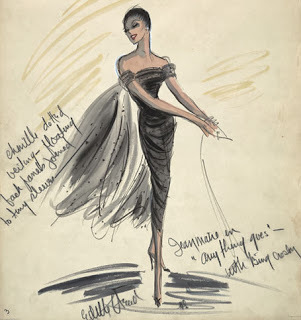 The vintage style blog Glamour Daze has a comprehensive Edith Head costume and sketch gallery article.